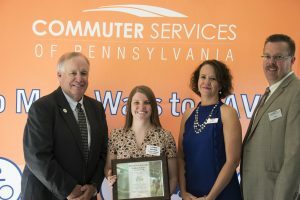 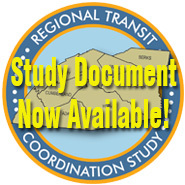 Commuter Services of Pennsylvania, in partnership with the National Center for Transit Research (NCTR) at the University of South Florida, has designated seven local employers as “Best Workplaces for Commuters” for 2018. 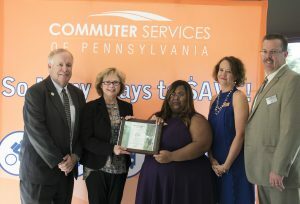 The employers are receiving this national recognition for the standard of excellence they have set while offering an extensive list of commuter benefits and a wide range of transportation options to their employees. 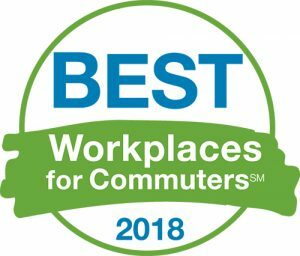 Companies who pursue “Best Workplaces for Commuters” status must meet a stringent set of national guidelines established by NCTR. 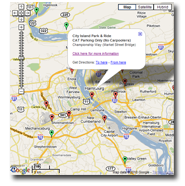 Only a small percentage of employers nationwide possess the willingness and ability to attain this exceptional standing. 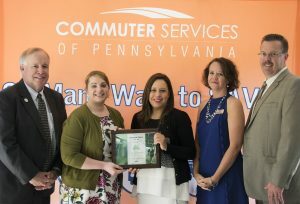 Is your company a shining STAR at providing commuter benefits to your employees? 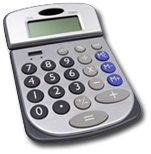 Find out how to help your employees here.